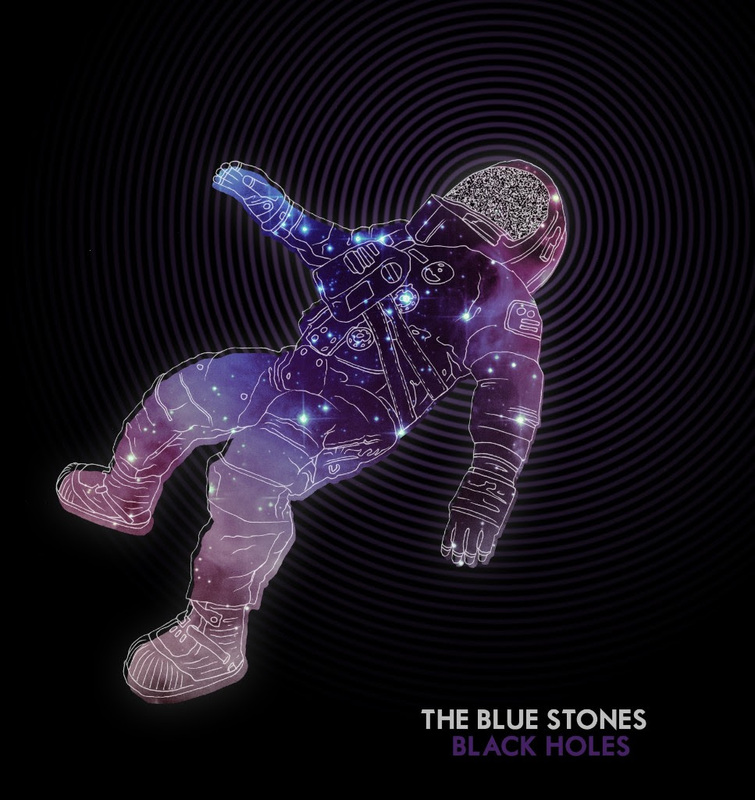 ALL NEW LP, BLACK HOLES OUT NOW! 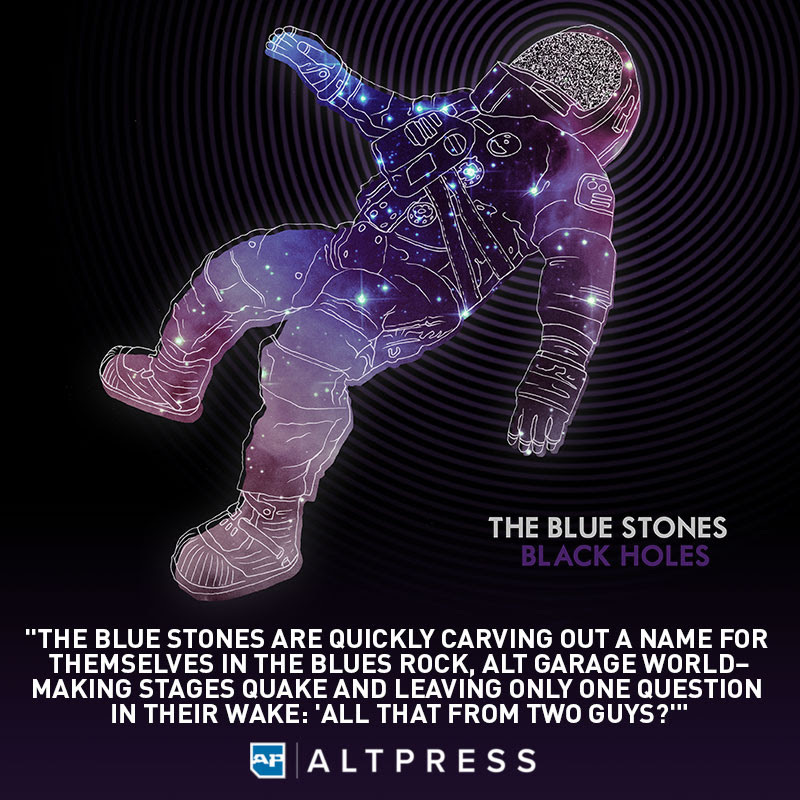 November 27, 2018 — Alt-rock duo, The Blue Stones, debuted their highly anticipated music video today for their current hit single, “Black Holes (Solid Ground),” today exclusively via Billboard Magazine. 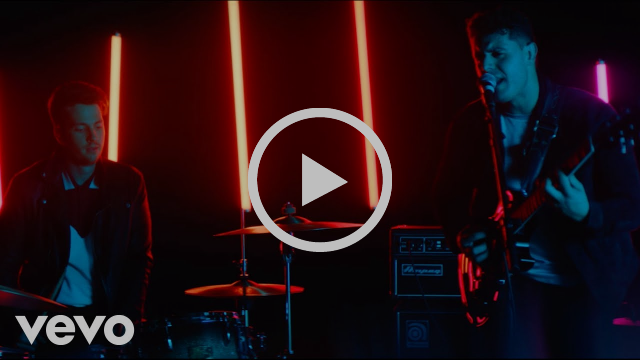 Directed by Jason Lester and filmed in Los Angeles, CA, this is the first music video the band has released from their new LP.